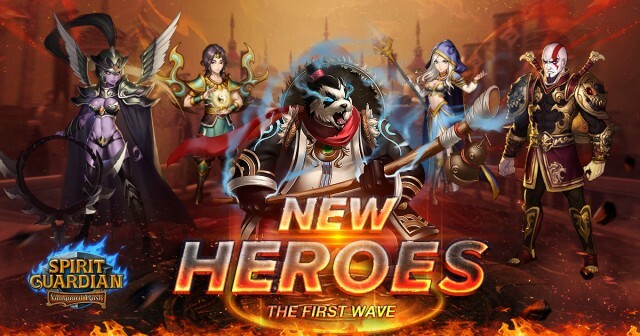 New Heroes have arrived in Spirit Guardian! Spirit Guardian - Vanguard Rush, the free to play strategy RPG that is known for it’s huge cast of characters from all over the world, the upcoming Update 2.3 which added even more heroes. Below we check out some of the powerful new heroes joining the cast of this epic mobile RPG game.